As we come to the end of summer, I am rushing to enjoy all the juicy fruits of the season. Peaches are especially my favorites around this time of the year. 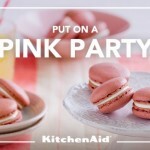 Too bad they are not available all year long. To make use of their freshness, I make a classic peach cobbler every summer and my family loves it! Nothing beats a serving of warm cobbler with a scoop of vanilla ice cream. Sadly, we can’t have cobblers all the time. 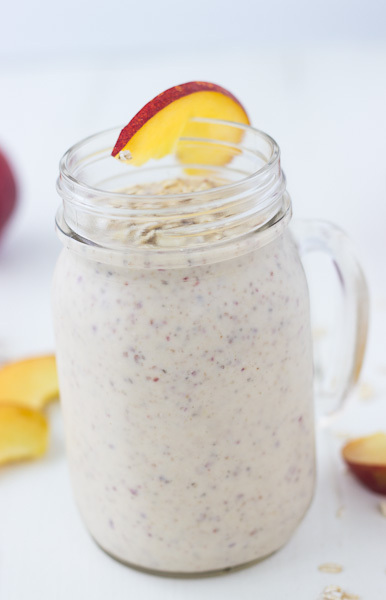 But we can enjoy those classic flavors in an energy boosting peach cobbler smoothie. 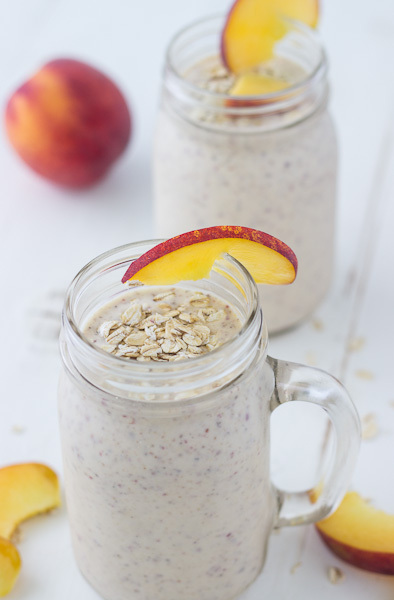 This smoothie has all the flavors you love in a peach cobbler (fresh peaches, hint of cinnamon, & nutmeg) and it’s filled with good-for-you ingredients such as Greek yogurt, oatmeal, flaxseeds and chia seeds. 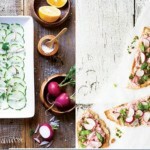 This is a great after-school snack for the kids, as they are getting ready to head back to school. They won’t even know it’s good for them as they gulp it down. For the adults, it’s a great snack or breakfast to start the day with. 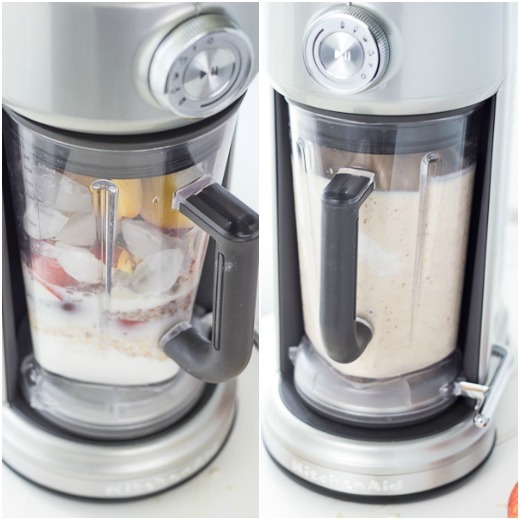 I used my KitchenAid® Torrent™ Blender to make this smoothie and to ensure that all the ingredients are completely blended. No chunks or traces of anything but a perfectly blended concoction. 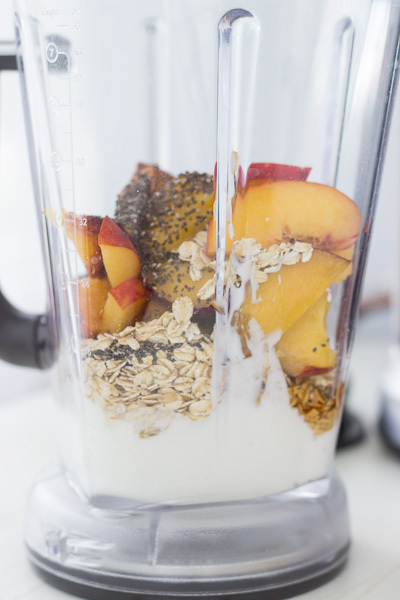 Simply just layer your ingredients into the blender and give it a swirl. I skipped on adding any sweeteners, as the peaches are plenty juicy and sweet at this time of the year. 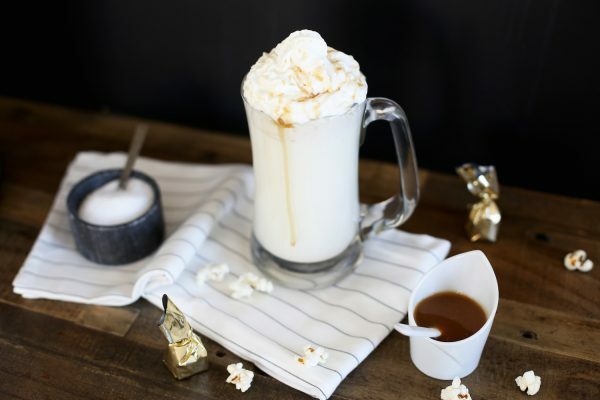 But you can add a few tablespoons of any natural sweetener of your choice. 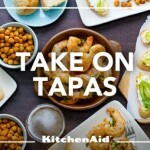 Combine all the ingredients (in the order listed) into your KitchenAid® Torrent™ Blender. 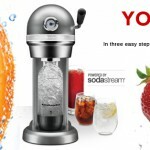 Using the frozen drink setting, blend the ingredients until well combined. 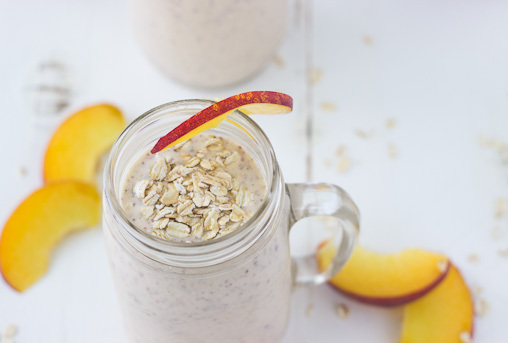 Serve smoothie and top with fresh peaches and oatmeal.